WE ARE CONVENIENTLY LOCATED IN 2105 12TH ST LYNCHBURG VA 24501.OUR GOAL IS TO MAKE YOUR CAR BUYING EXPERIENCE THE BEST POSSIBLE. NOTE: WE DO STRAIGHT CASH & ONLY FINANCE THROUGH THE BANK! Visit First American Auto Sales LLC online at firstamericanautosales.com to see more pictures of this vehicle or call us at 540-793-3384 today to schedule your test drive. 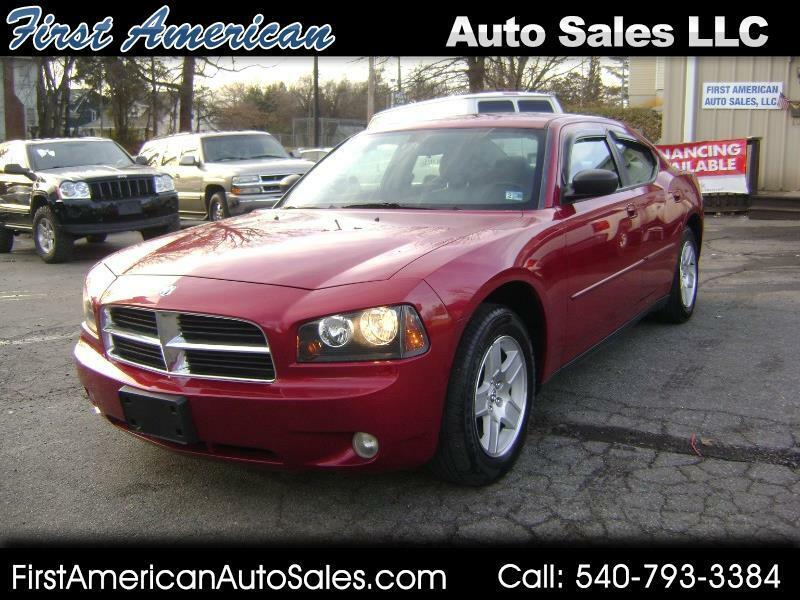 Message: Thought you might be interested in this 2007 Dodge Charger.